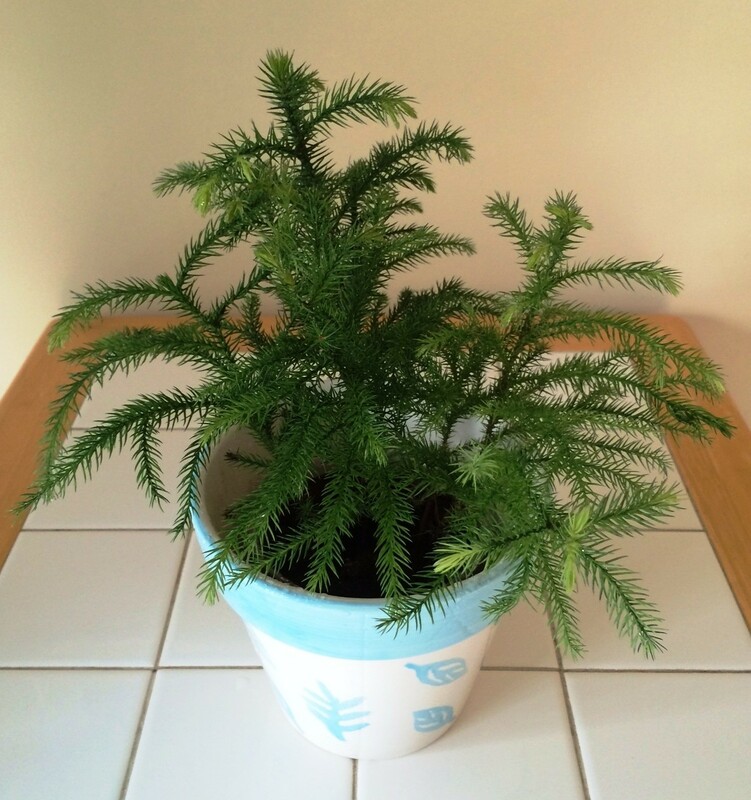 It has been over a decade since I bought a Norfolk Island Pine Tree. A few weeks ago, I saw this little one at the store and it spoke to me. So, I had to bring it home – now, the newest member of our family. Incidentally, I have three other Norfolk Island Pines – the oldest being almost 20 years old. Entry filed under: Daily Post, Personal, photo prompt, photography, prompt, The Daily Post, Weekly Photo Challenge. Tags: nature, trees. Oh Green thumb! 💚💚 I have no plants! This one is so furry looking! i think she wants to be planted in momma earth …this spring 🙂 . I saw your name on the SixWordSaturday page and when I clicked on your name…kimberly…it brought me here. 🙂 But I suppose you wanted it to come to a SixWS post. working on it…..thanks for your help….almost done……..